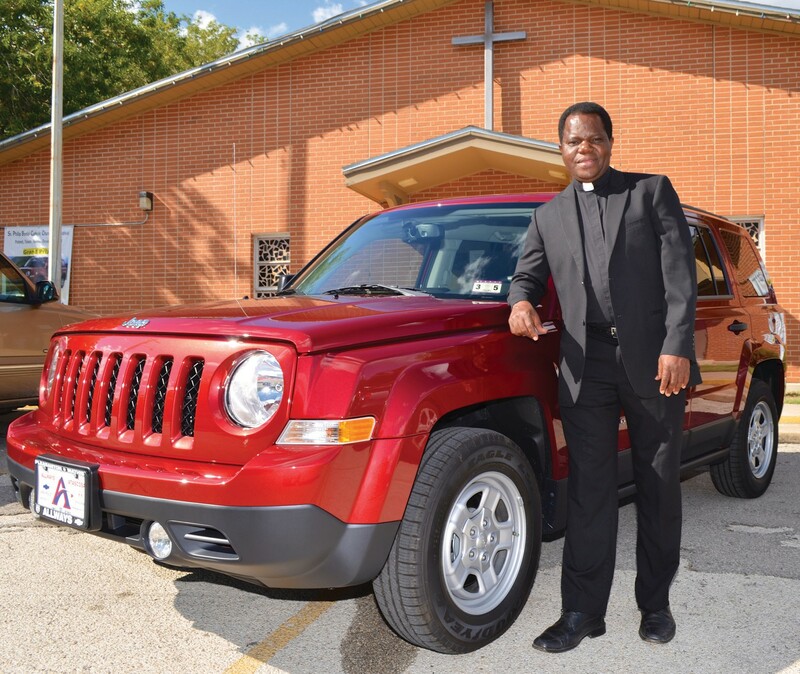 Father Albert Lelo is pictured with the Patriot Sport Jeep that will be raffled during the United Music Festival. He, along with the Festival Committee and the whole community of St. Philip Benizi Catholic Church, would like to invite everyone and their families to come out and show their support to this great event. Proceeds from this festival will go to the long awaited New Parish Hall Facility. No ice chests will be allowed on the grounds. St. Philip Benizi Catholic Church annual festival is much more than food, fun and games. Over the years it has transformed into 12 hours of fun, with a heavy emphasis on music. Last year’s event drew over 5,000 and the church is hoping to exceed this to bring closer their goal of raising money to construct a new parish hall facility. This year they are presenting the United Music Festival for Norteño, Country, Tejano and Christian music fans Sunday, October 13 from 1-11 p.m. They have a huge music line-up that will be sure to please parishioners and visitors alike. The live entertainment will include Christian music groups Redeemed We Stand and A.C.T.S. Band; Tejano groups Vision, Zamorales, Solido and Intocable and country favorite Kevin Fowler. The festival will be held at the Poteet Strawberry Festival grounds. The gates open at noon and there will be food booths, games, a drawing for a 2013 Patriot Sport Jeep, great prizes, bingo and an auction beginning at noon. Plenty of seating will be available, but everyone is welcomed to bring lawn chairs so that they can be comfortable all day long. St. Philip Benizi Ballet Folklorico to perform from 12:00 noon to 12:40 p.m.
Bring your kids to the Alamo Attractions carnival this year. $15 will buy them a wristband that will be good for all day. Auction beginning at noon until 4:45 p.m. with great prizes like a gas grill, designer purses, designer sunglasses, wall crosses, dinner gift certificates, homemade blankets, outdoor bench and much more. All are welcome to come and bid on these great prizes. Food booths include: Hamburgers/Cheeseburgers, Sausage wraps, Strawberry shortcake, Turkey Legs, Corn in a cup, Hot dogs, Fruit cups, Aguas Frescas, Chalupas, Tornado Potato (spiral fried potato), sodas, water and beer. Bingo will be played, too. The Grand Prize winner will drive off in a 2013 Patriot Sport Jeep. The winner must be 18 years and older, have valid Driver’s License, Winner Is responsible for Tax, Title and License fees. 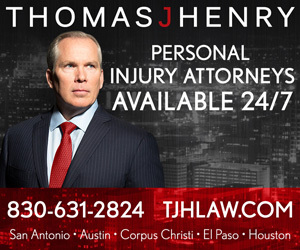 The vehicle is purchased from Atascosa Dodge. There are also various gift cards ranging from $50 to $1,000. Father Albert would like to thank parishioners for their donations towards all the prizes.